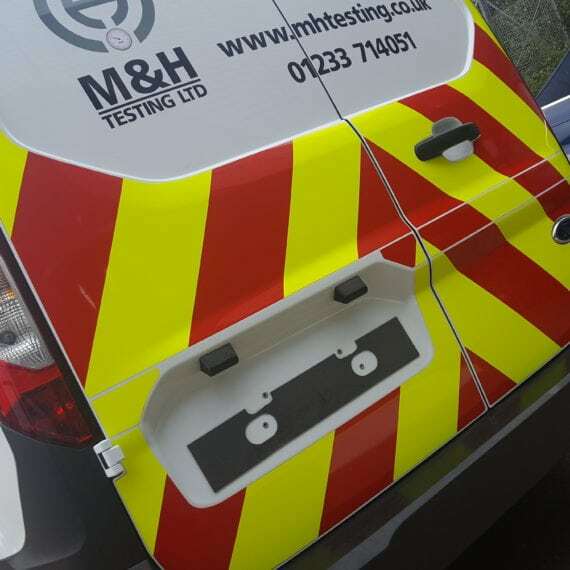 JRT Signs Ltd are experienced signmakers and engravers based in Maidstone Kent. Reliable, trustworthy. If you are looking for an engraving service then call us now.